What is the GALICASTER “Multi-View” Video Platform? 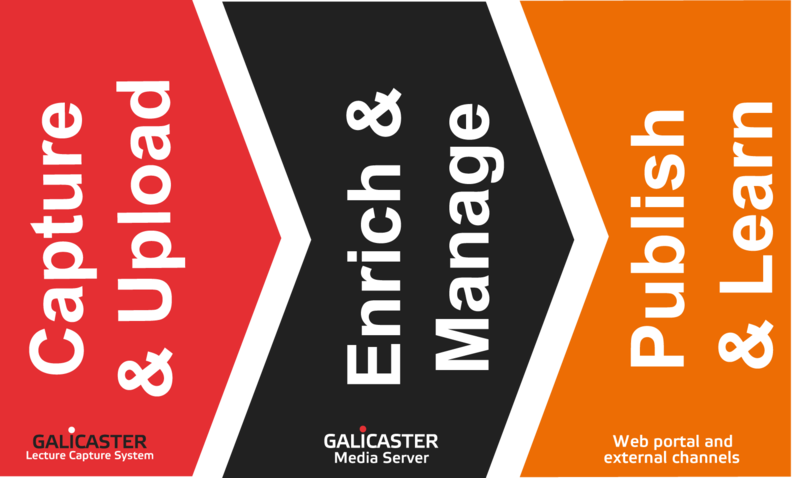 The GALICASTER Multi-View Video Platform is a full end-to-end multi-view video (MV-video) solution, from MV-video capture to manage, live-streaming or VoD publish. MV-video content is built of several synchronous videos recorded, stored and played together. 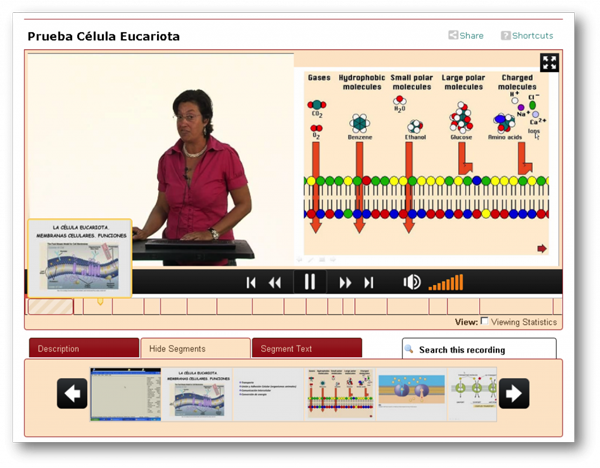 GALICASTER MV-video Platform is perfect for lecture capture, Remote training or Conference recording and streaming. You will be able to synchronously record and display the professor or presenter image, presentation Computer screen, document camera, etc..
All you need to process, manage and distribute your regular single videos and enriched Multiview videos in a single server. The easiest way to add MVvideo services to your organization. 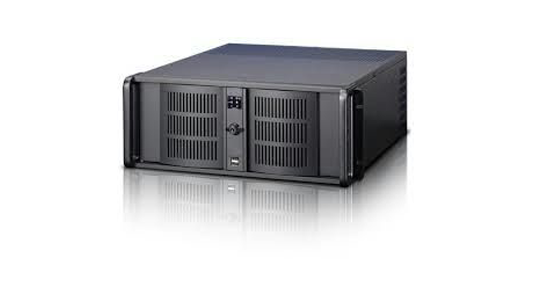 PowerOn, quick configuration and you are ready. The most flexible MVvideo recording and streaming Agents family. Record two or more synchronous media tracks from Video Cameras (HDMI, HDSDI, Composite ) or capturing computer displays (VGA, DVI, HDMI). 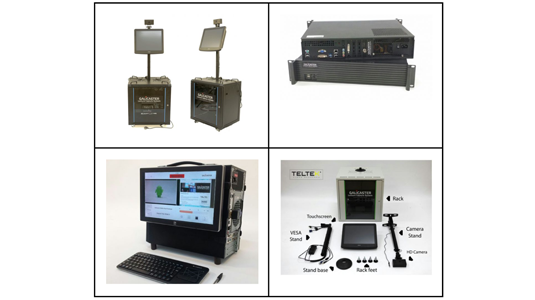 Portable and fixed deployment solutions. Full Kits available including all you need for a classroom or meeting room setup. The perfect solution for Lecture capture, Conference recording, Remote training, Advanced institutional video repositories and much more. End-to-end video solution. From capturing to enriching, distributing and live-streaming. All multi-view ready. Based in open standards and Open software: Compatible with Opencast and PuMuKIT modules.